Pleased to see that an IntLawGrrls contributor has been named an acting dean. 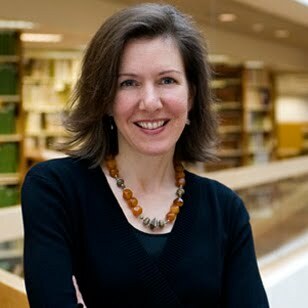 On February 1, 2012, Hannah will become Acting Dean at Bloomington's Indiana University Maurer School of Law, also the home institution of IntLawGrrls contributors Christiana Ochoa, Dawn Johnsen, and Jeannine Bell. On the same day, the law school's current dean, Lauren K. Robel, will assume a post as the university's interim provost. Since joining the Indiana law faculty in 1997, Hannah's served in 2 associate dean positions and as book review editor for the American Journal of Comparative Law; last year, Indiana named her the John E. Schiller Chair in Legal Ethics.